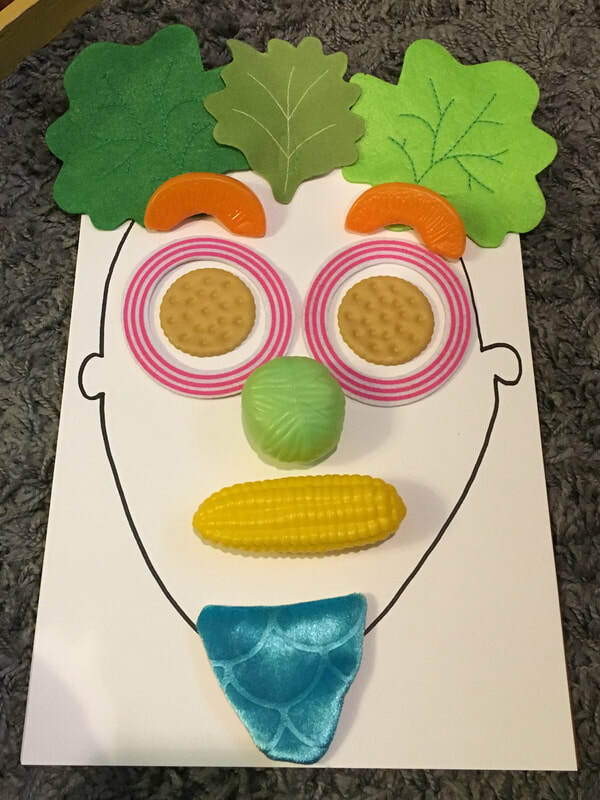 We're passionate about helping children to grow up with a good relationship to food and body, and helping parents support their children to be healthy, adventurous, intuitive eaters. We help with the often challenging aspects of feeding the whole family while meeting everyone's individual nutrition needs. Our approach is informed by Ellyn Satter's Division of Responsibility in Feeding which helps children be in-tune with internal appetite cues and achieve health from the inside out. Pediatric appointments can be scheduled with Marlene (newborn and up) or Emily (age 2+). ​The frequency of appointments is dependent upon your child's current nutrition status and goals. Most clients are seen every 1-4 weeks. ​It is common to meet more frequently in the beginning and then less frequently as time goes by. ﻿*EXPERIENCE PROVIDING PRACTICAL, EVIDENCE-BASED NUTRITION THERAPY TO INFANTS, CHILDREN, TEENS AND PARENTS FOR OVER 8 YEARS IN BOTH THE INPATIENT AND CLINIC SETTINGS. *EXPERTISE RECOGNIZED WITH CREDENTIALS AS A CERTIFIED SPECIALIST IN PEDIATRIC NUTRITION (CSP) AWARDED BY THE ACADEMY OF NUTRITION AND DIETETICS (AND). Marlene was so easy to talk to, I was able to open up to her right away. She helped me find solutions for family meal dramas that have been going on for years and years, using practical solutions and also provided two great books to read. I am so happy we found her, it has been life changing for our family! Marlene was very caring and knowledgeable and I'm very glad I went to see her with my 6 year old daughter. She had great insight into overall diet for my daughter. Thank you so much Marlene.